It’s necessary these days to have money so that your basic needs would be covered freeing you to work on more important things, such as spiritual matters. 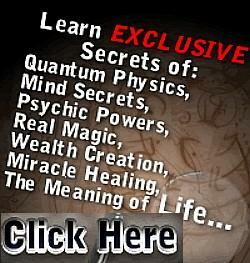 To help you with this, I will give you 10 ways to get into money vibration. These 10 tips will neutralize the vibration of lack and introduce the vibration of wealth into your being. The first thing you need to do to get into money vibration is to start sharing with people what you already have, even if you have very little. 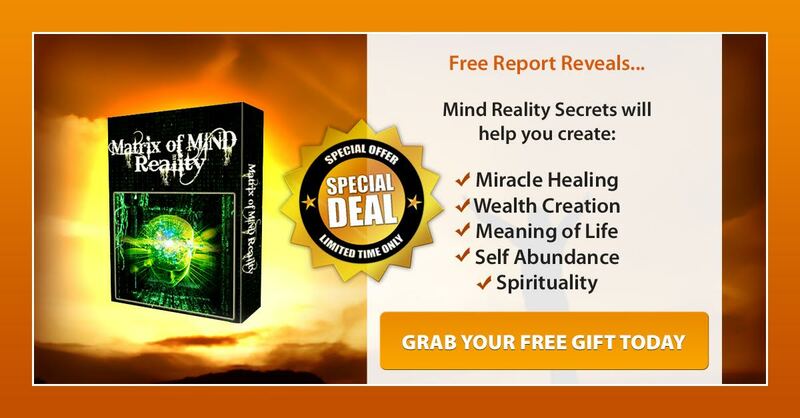 This sharing action will affirm to you mind that you have so much of wealth that you can even share it. The second thing to do is to get out of the debt, even if you need to sell your stuff for it, and never get back into the debt. Debt enslaves you to the person or institution you owe and locks you into the vibration of lack and helplessness. The third thing you need to do is to stop talking negatively about your financial situation. Complaining about it again locks you into this negative vibration. Only talk about your finances if you have something positive to say about it, for example, if your money situation is improving. Number four: stop worrying about money, comfort, security and other material things. You can stop worrying about such matters by increasing your faith in God. Number five: observe nature to learn the lessons it has about abundance. Everything in nature happens effortlessly and the manifestations of abundance are everywhere. Look at the sky and see a group of birds flying; look at the ground and see countless ants working; look at the trees to observe an abundance of lush leaves moving with the wind. Train your eye this way to focus on abundance everywhere, rather than lack, and this way your mind will manifest abundance in your life too. Tip number six. Don’t accept lack statements from the people you know. Especially if you live with people who have a vibration of lack, learn to guard your mind against their harmful statements. When someone says something like that, mentally reject their statement and instead affirm something positive. This will make your mind strong and it will be able to resist being dragged down into the lower vibrations. The seventh thing to do is to meditate on flowing water, like near the river, for example. The flow of water is the representation of the flow of money. Keep this observation in mind, this only one thought, when observing the flowing water. Number eight: Spend money to make money. Even though you may have very little money, learn to spend it wisely. At this stage of lack it’s vitally important for you to put the roots of money multiplication into your being. You can do that by investing your money to make more money, be it by monetising a domain, keeping money in a bank account with a good interest rate or buying something like a washing machine or a lawnmower for other people to rent. This will not only multiply your money but will also teach a valuable lesson of passive income. Tip number nine: balance your root, sacral and solar plexus chakras so that you would feel stable, self assured and attuned to the material money vibration if having more money is your goal. And the last tip I will give you in this article is to replace cheap stuff with wealth affirming items in your home. It’s better, for example, to have much fewer good quality clothes than many cheap things to wear. Everything in your surroundings affirms whether you are wealthy or poor, so make sure that at least your home is the symbol of abundance rather than lack. All these tips will help you to raise your vibration to that of money, finally opening you up to the flow of wealth.